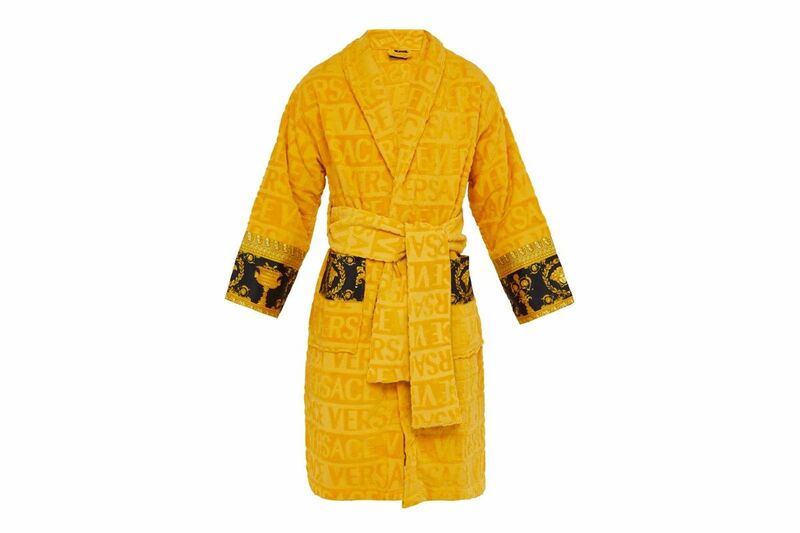 Versace celebrates luxury with new bathrobes | HIGHXTAR.Versace celebrates luxury with new bathrobes | HIGHXTAR. 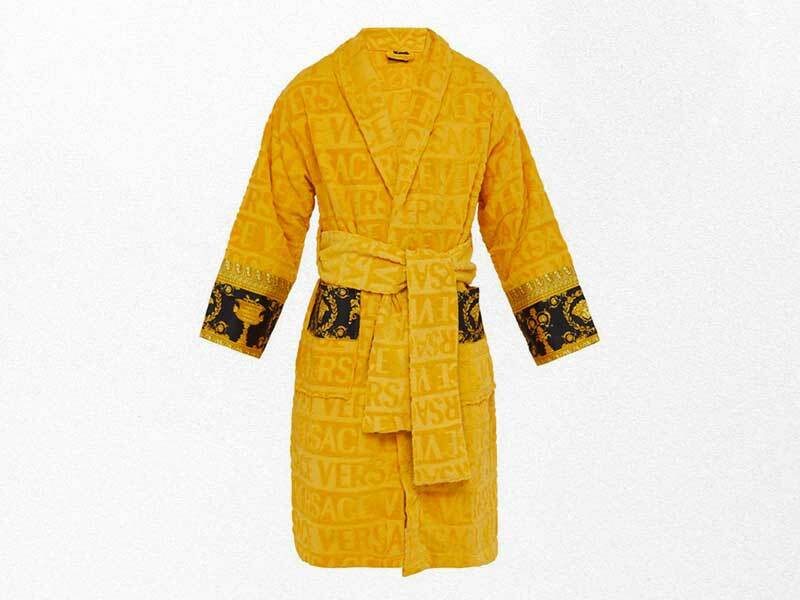 Versace introduces us to the “expensive lifestyle” with its proposal of bathrobes. Versace is synonymous with luxury. A good bathrobe too. If we put the two together we have a #musthave. 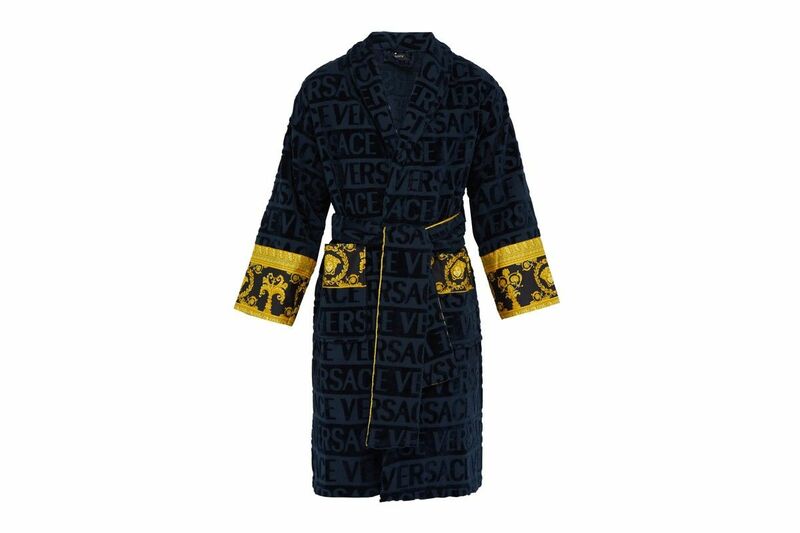 Under the title I Love Versace we have an offer of bathrobes in the purest Gianni style. Available in navy blue, gold and white, the bathrobes are made of the highest quality cotton and feature silk panels adorned with the classic baroque “flowers” of the house. The details on the sleeves and pockets are joined by a belt that raises, if possible, the dressing gown. A throwback that takes us back to the luxury and recharging era of the jellyfish in the 90s. 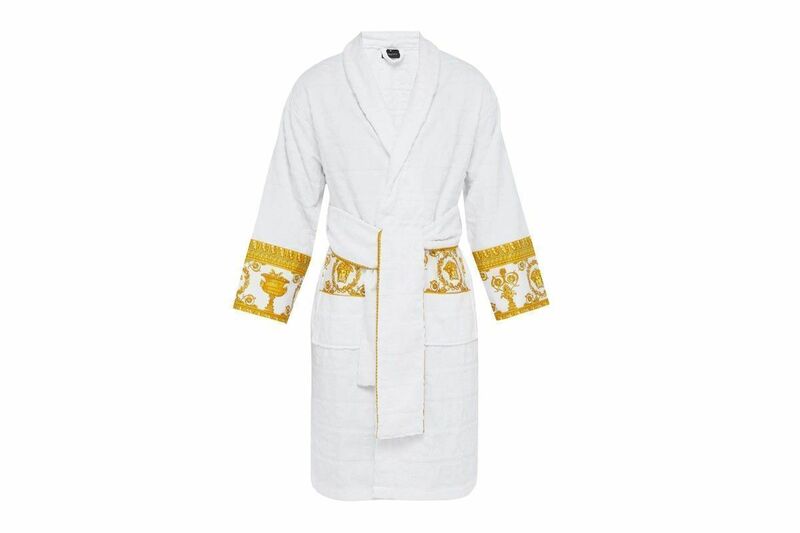 The bathrobes are now available through the official website at 380€. Más propuestas SS19 en este link.